Sprawling over an area of about 3,287,263 square kilometer, India is bounded by the Arabian Sea in the south-west, Indian Ocean on the south, and the Bay of Bengal on the South-east. Having a coastline of 7,517 km, this beautiful country is blessed with amazing beaches, coasts and ports which support the tourism and various industrial purposes of India. However, wish such vast coastline; India is known to be a homeland for some of the most beautiful beaches in the world. In the following write-up, we have listed some of the top beach destinations in India. When it comes to beach, the first name come to our minds is Goa , one of the best beach destination in India. 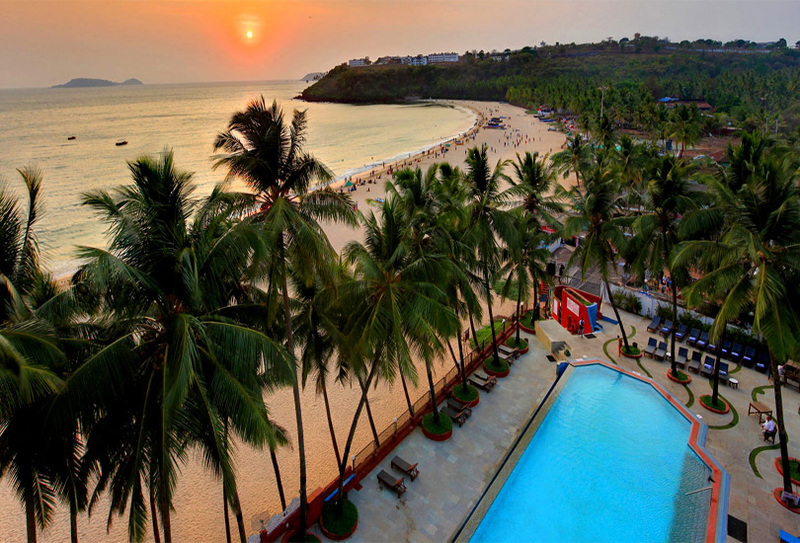 Goa is a synonym of fun-filled land and often quoted as the land for sun, sand and serenity. This destination boasts of a large number of beaches including some rocky, some relaxing, some sandy, or some which provides tranquility of natural beauty. Goa is known to be a fun destination for its beaches that offers best base for some popular water sports such as jet skiing, surfing, parasailing, banana boat ride. 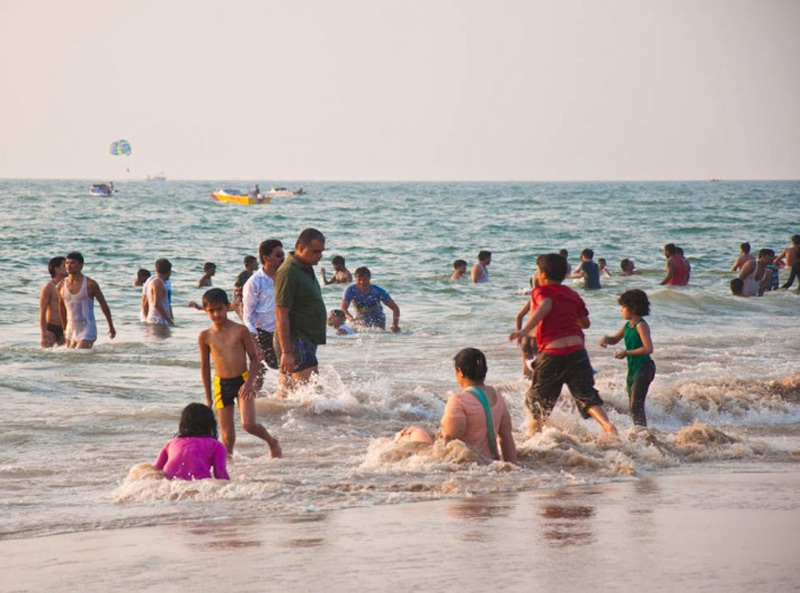 Aguada beach (north Goa), Vagator Beach (North Goa), Varca Beach (south Goa), Palolem Beach and Calangute / Baga Beaches are some of the popular beaches of Goa. 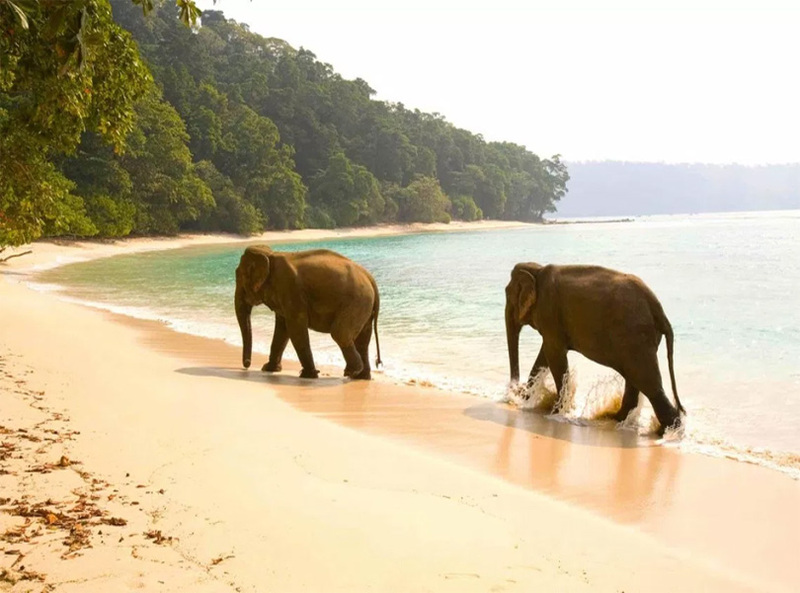 Andaman & Nicobar Islands is a beautiful archipelago of India where one can find some of the finest as well as spectacular beaches in the world. Beaches of Jolly Buoy island provide stupendous views of the marine life. 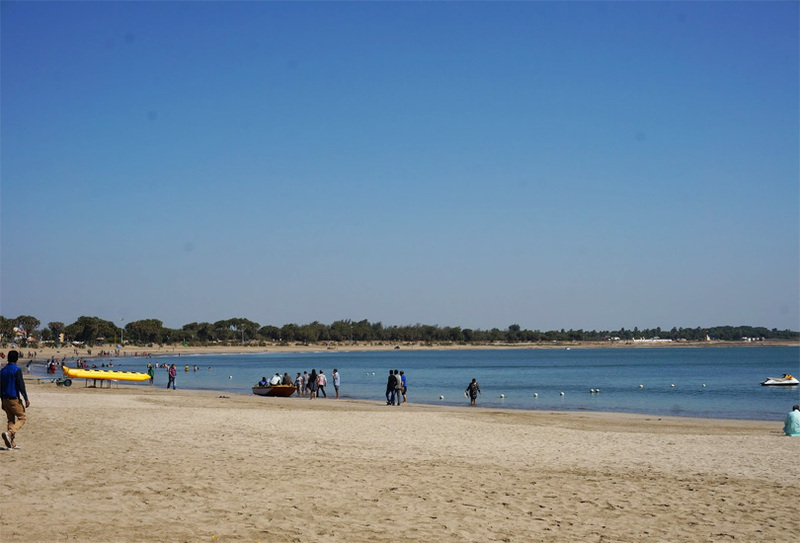 Besides, the Vijaynagar beach, Corbyn’s Cove, Radhanagar beach, and Harminder bay beach are a some of the other beaches that will make your tour even more memorable. With its vast coastline and spectacular beaches, Pondicherry surely is a paradise for beach and sea lovers. This small yet beautiful coastal city has some of the most stunning beaches which not only offer vast scenic beauty but also provide best opportunities for swimming and sunbathing. 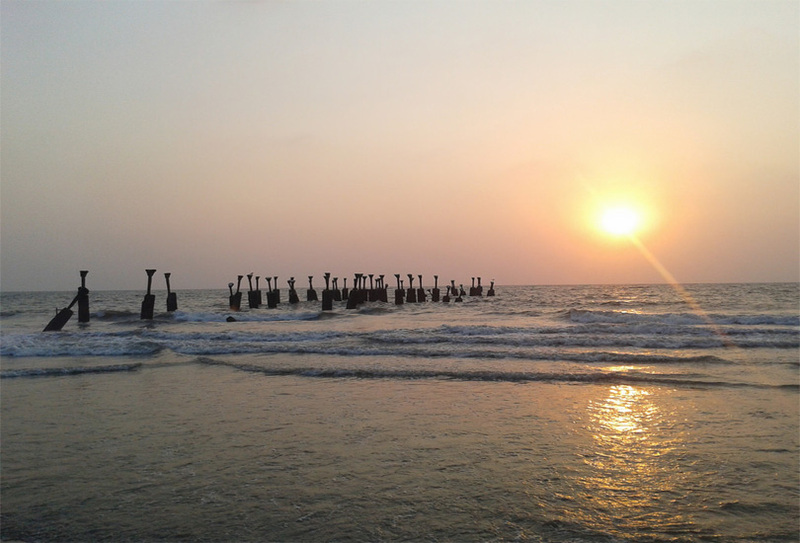 Amongst all, its Karaikal beach is known fpr view of the confluence Arasalar River and the sea, while Mahe Beach is famous for water sports and boat rides. Best known for its beautiful resorts, Kovalam (in Kerala) has a total of three spectacular beaches namely, Kovalam Beach listed in best destination in India, Light house beach and Eve’s beach. These beaches are primarily famous for their natural beauty and charming surroundings which will make your stay even more peaceful and calming. 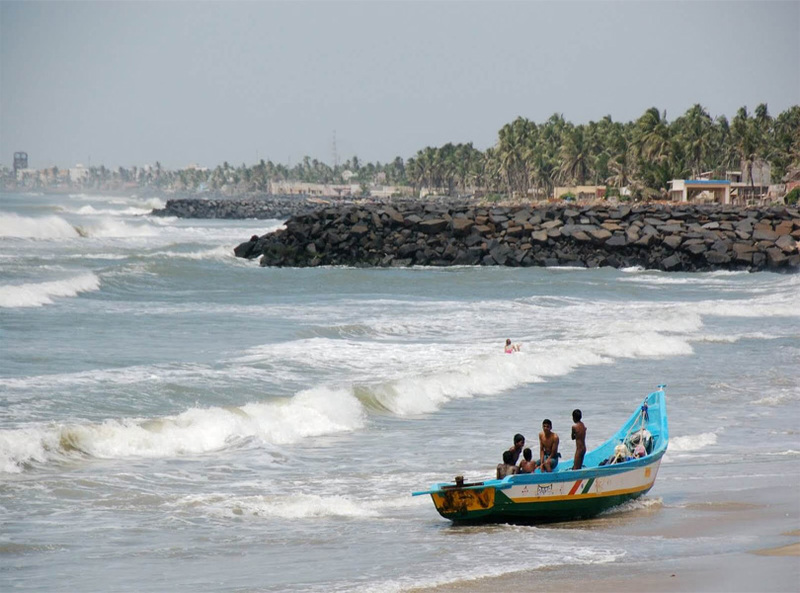 Chennai is world-famous for being the homeland of the second longest beach in the world– Marina Beach. This beautiful beach is not only famous for its longest coastline but also for its sparkling clear blue sea water hitting the golden sand. 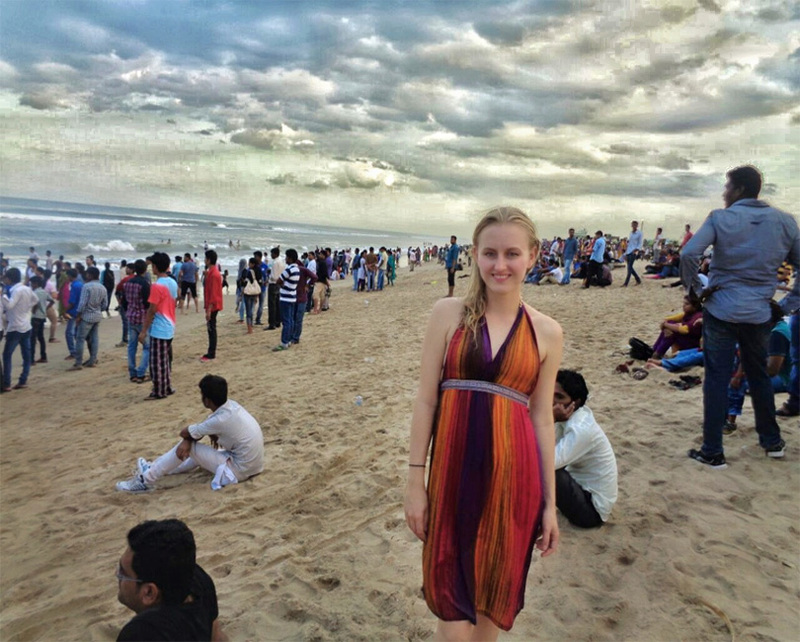 Apart from that, Chennai has many other famous beaches of South India namely, Covelong beach, which is best known for its adventure opportunities and the Elliot Beach (also known as the night beach). 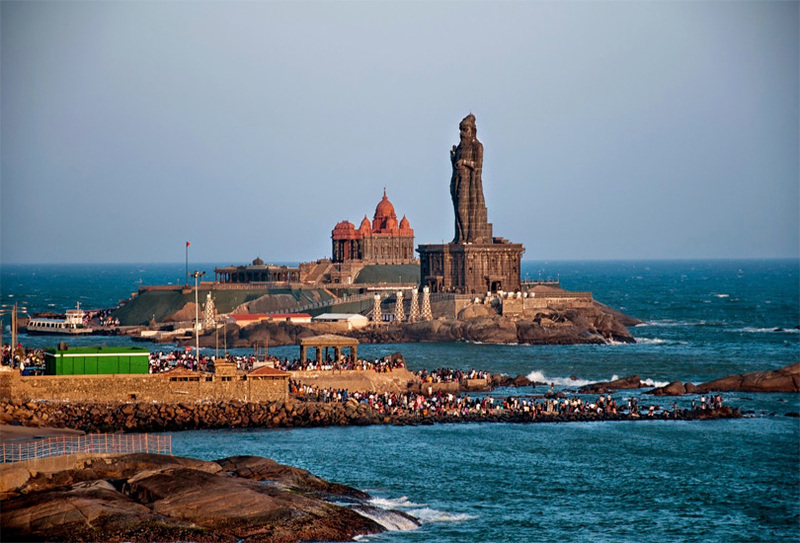 The witness to the meeting of three oceans- Bay of Bengal, Indian Ocean and the Arabian Sea, Kanyakumari in Tamil Nadu is one of the most beautiful beach destinations in India. 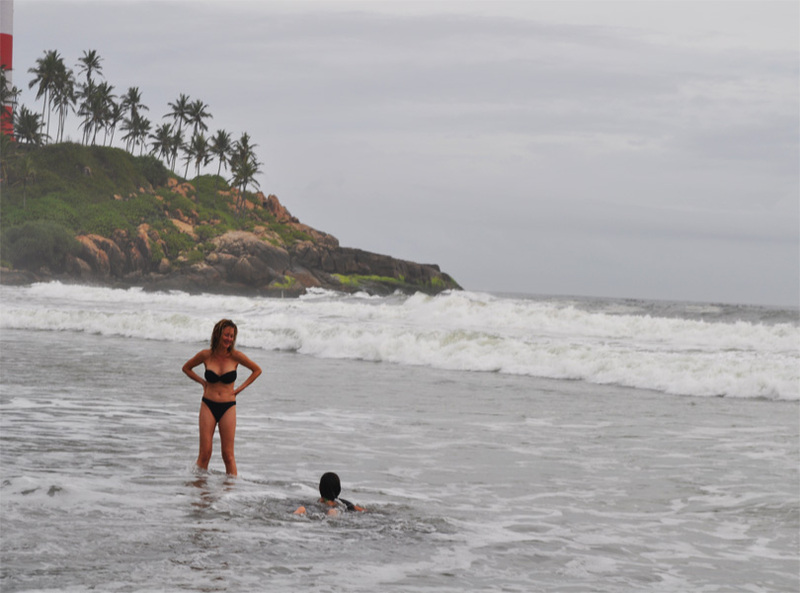 The southern tip of India is a holy pilgrimage town but the beaches are a real delight. The temple town is blessed with soft golden sands, turquoise water, huge waves and breathtaking sunsets. 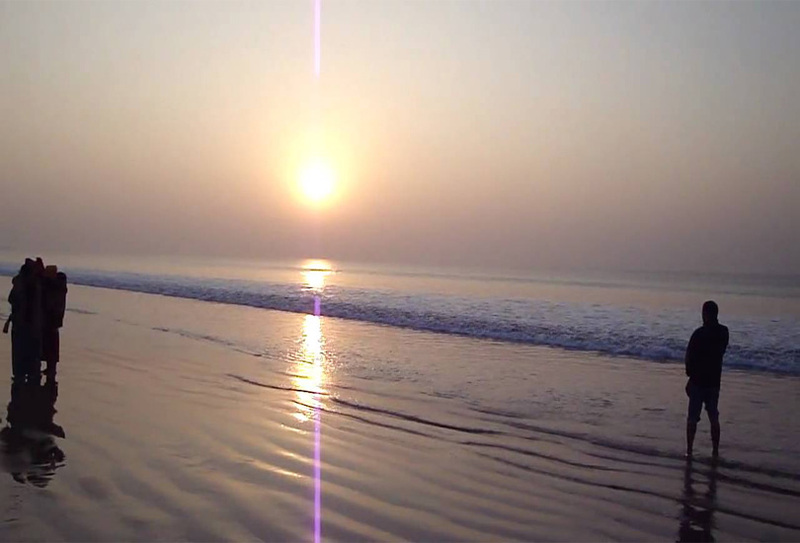 Digha in West Bengal is one of the beautiful less popular beaches in India that you must visit. Quaint and beautiful, the holiday spot is ideal for a pleasant weekend getaway. The seawater starts a mile away from the golden sands and lush Casuarina trees sway in the breeze. Sunset is especially beautiful as the water reflects the golden rays of the sun. Alibaug beach in Maharashtra is one of the most beautiful shores in India. Forts, temples, churches and watersports like banana boat ride, jet-ski, and parasailing are some excitements of the beach town. The golden sands are ideal for walks, sunbathing, watching the sunset, or lazing. Getaway for a fun holiday, especially on weekends. Couples, families and backpackers come visiting to savor the serene bliss of the town. A scenic coastal village in Maharashtra, Tarkarli is one of the most beautiful yet lesser known beach destinations in India. Blessed with silvery fine sand, turquoise waters, verdant surroundings and Maharashtra’s only scuba diving centre, it’s amazing. Take a stroll, enjoy the view, go swimming with dolphins, dive to explore the pristine marine world and do not miss to visit the Sindhudurg Fort. 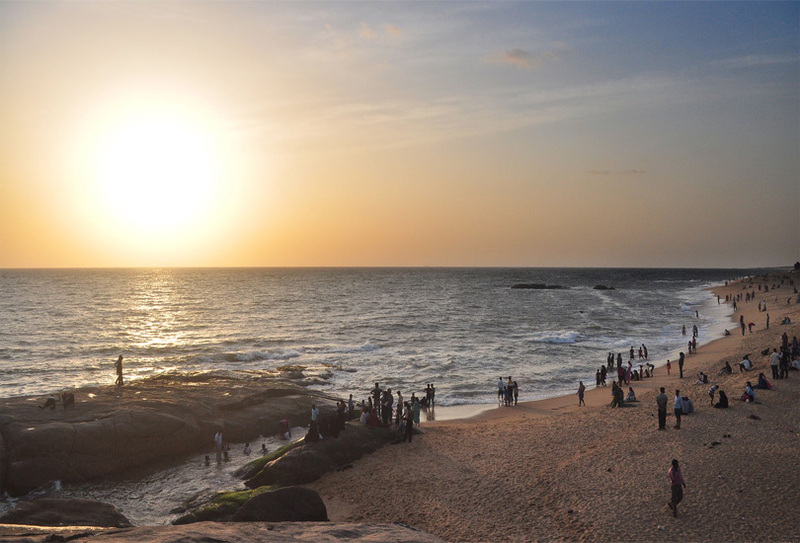 Not a very popular name in the list of beaches in India, Mangalore certainly is one of the most beautiful beach destinations in Karnataka. Overlooking the cerulean Bay of Bengal, the shores are absolutely breathtaking. Stroll on the soft sands, go swimming or try water sports such as boating, jet-ski, surfing, etc. Do not miss to taste some of the delicious catch of the sea. Connected to Gujarat by a bridge, Diu overlooking the Arabian Sea is one of the secret beautiful shores of India. Off the tourist charts, the beach town of Diu is blessed with silvery sands, cerulean waters, 16th century Portuguese architecture and many other delights. The Union territory is the perfect setting for a relaxing beach vacation and what more, it is crowd free. 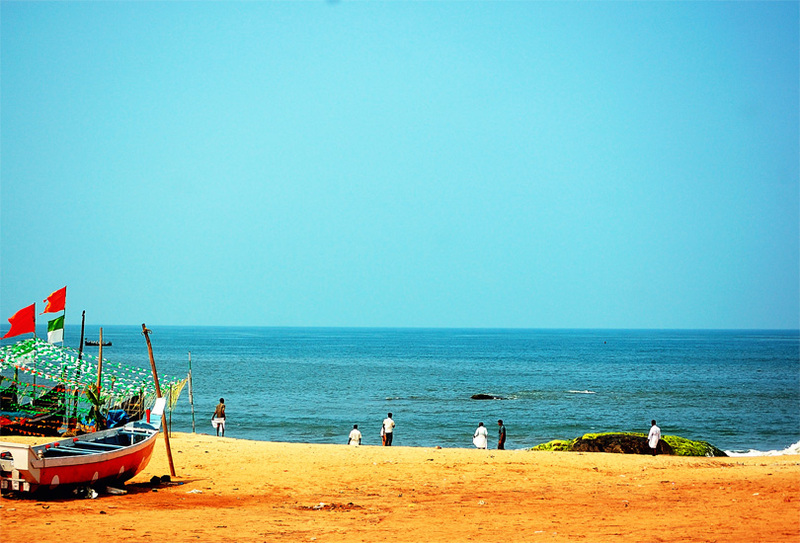 The beach town of Kozhikode will be marked in history as the place where Vasco Da Gama first arrived to India. The historic charm is not the only reason to visit, it is the beautiful and known for best beach destination. Enjoy the breathtaking view at sunset, watch the busy fishermen’s’ lives, snack on the fresh supply of seafood, hike to the lighthouse, stroll on the pier and relax. 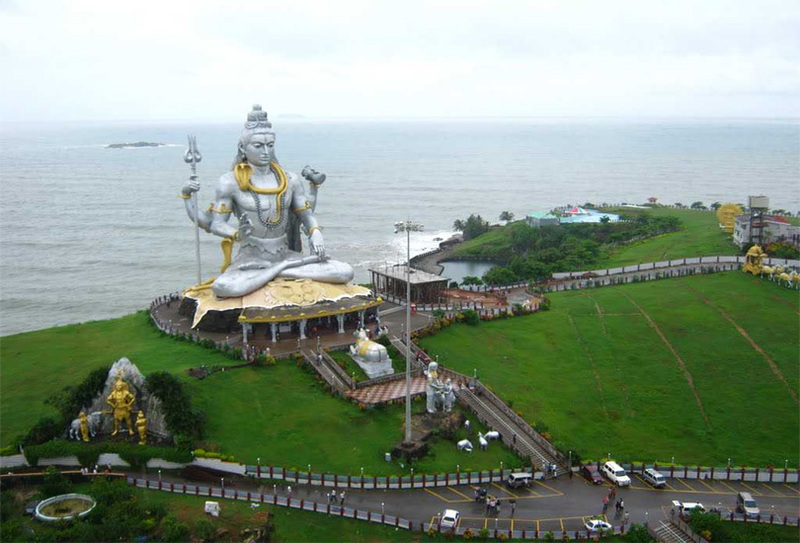 World’s second tallest idol of Lord Shiva at Murudeshwara is the prized landmark of the beach town. Circumambulate around the Murudeshwara Temple in a boat, the idol evokes spirituality in all. Enjoy walking, picnics or swimming at the beach. Kingfisher birds and seagulls add to the beauty. It deserves a mention in the list of beautiful beaches in India. 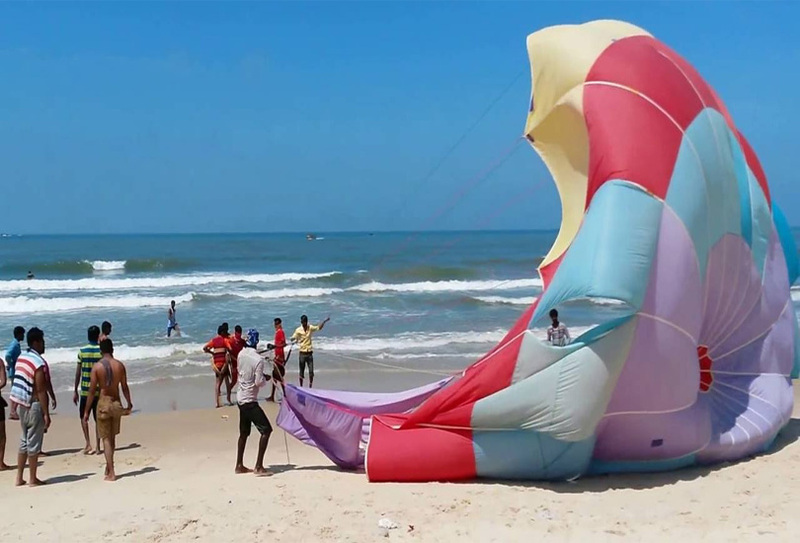 Puri in Odisha is a holy destination known for being one of the Char Dhams in India, but beyond its divine setting it is one of the known beach destinations. A bliss for surfing aficionados, holy dip to wash away all the sins, swimming, delightful shopping and snacking on seafood. 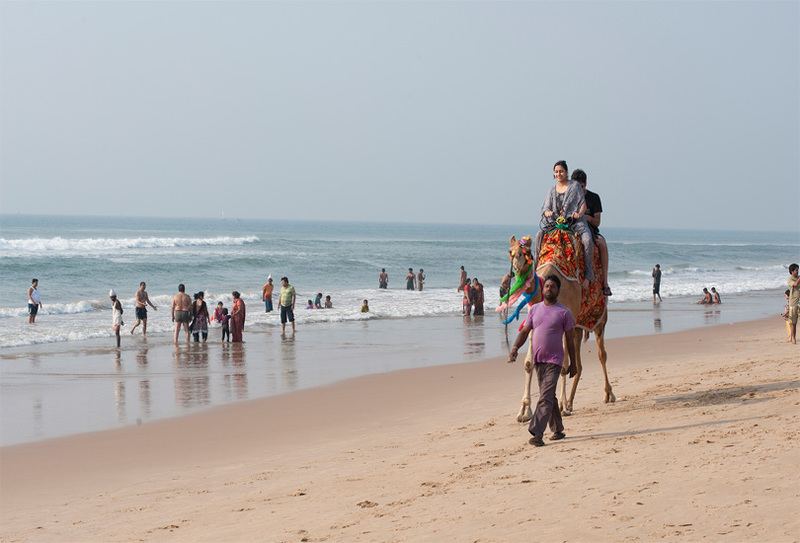 This scenic place also lures numerous national and international tourists for the annual Puri Beach Festival. 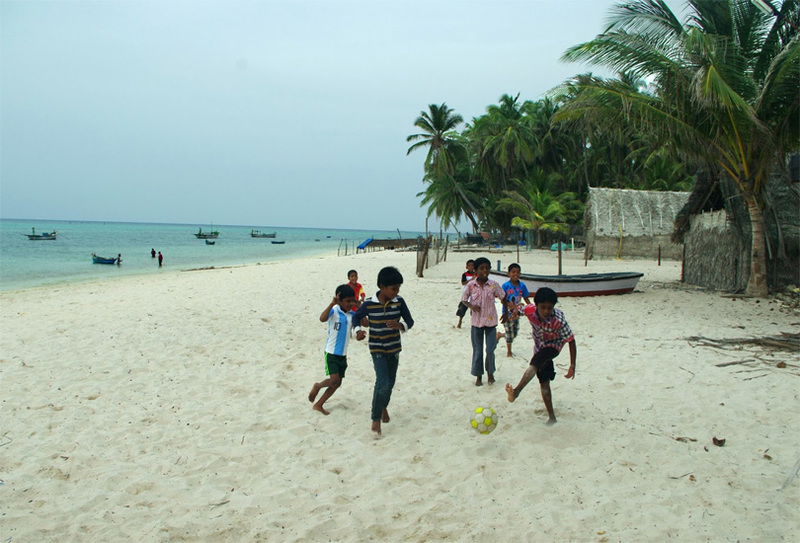 Agatti Island in Lakshadweep archipelago is surrounded by the glittering coral reefs, turquoise blue Indian Ocean, lush green coconut palms and white sands. 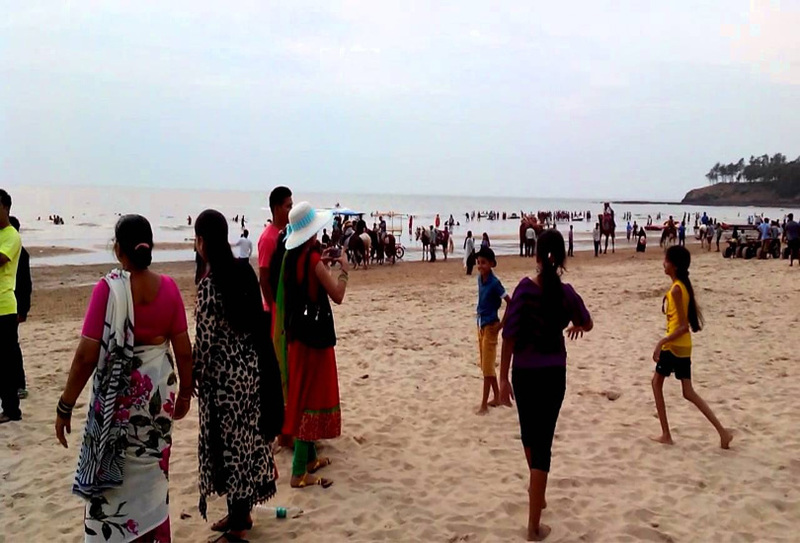 It’s a beautiful known beach holiday destination in India. The tranquil setting is well suited for wholesome rejuvenation of the mind and body. Lavish beach resorts make the vacation worth enjoying. It is one of a kind experience of a beach vacation. Malpe beach in Karnataka is characterized by sparkling sand, azure sky, clean waters of Arabian Sea and swaying palm trees. This pristine beach holiday destination is bestowed with a never-ending coastline. The important fishing harbor also offers opportunities to get engaged in various water sports activities. Enjoy the sunset view, relax, sunbathing or go for a long walk, you will feel refreshed in the bliss. Kasargod in Kerala embodies the essence of God’s Own Country. Bounded by the Western Ghats and the Arabian Sea, it’s a natural haven. 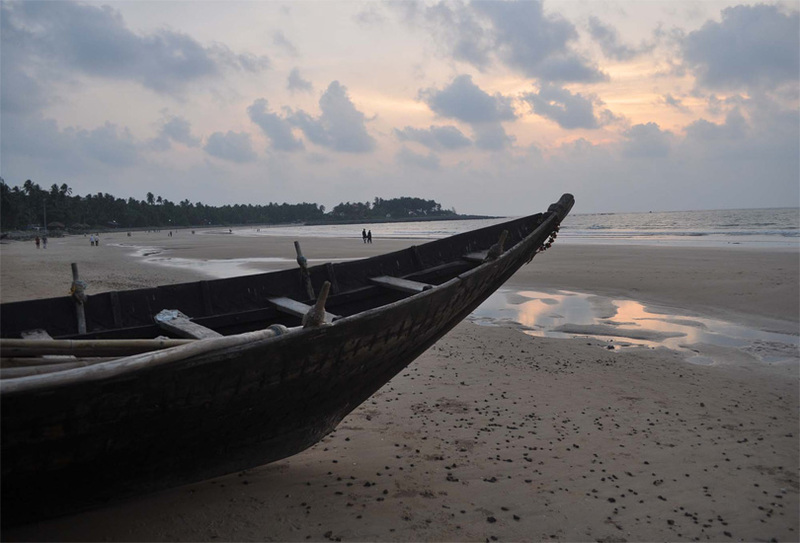 Bekal beach and the Bekal Fort are the important landmarks of this lesser known beach destination. The eye-pleasing views make it worth visiting. The amicable Keralite hospitality compels to spend some time here. Explore history, mouthwatering food, water sports and much more.